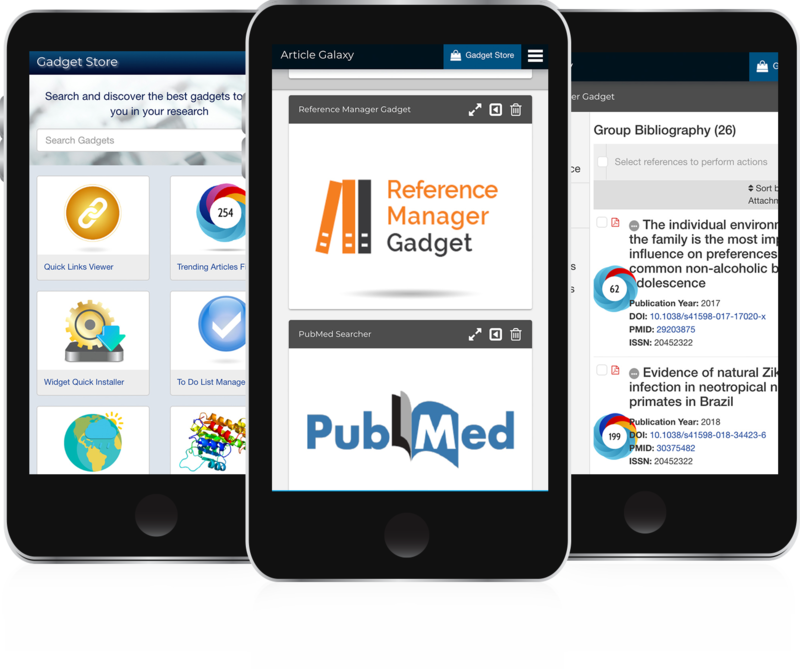 On-demand access to scientific literature such as peer-reviewed journal articles can help you save time and money. 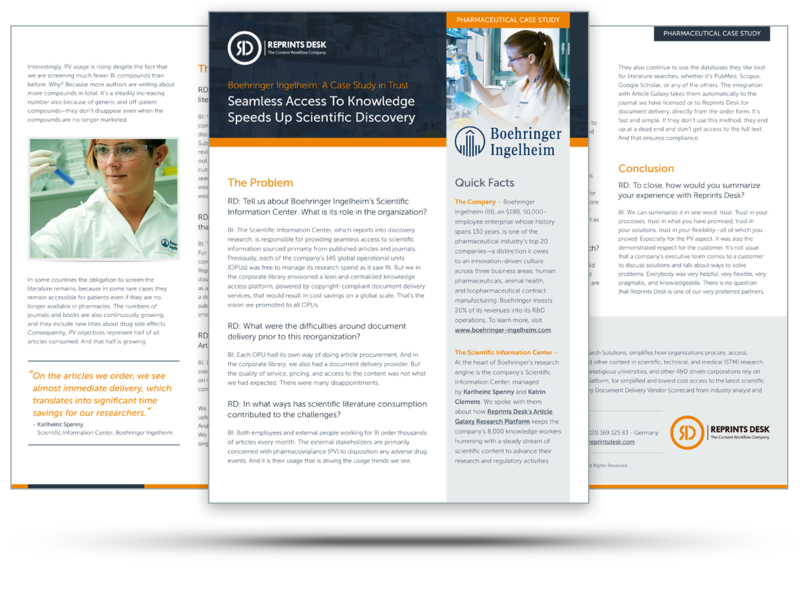 And seamless knowledge management workflows are vital to speeding up your drug discovery research. But don’t simply take our word for it! Download the full Q&A with Boehringer Ingelheim here. If you’ve been considering Article Galaxy Enterprise access, simply try it for yourself. Learn More - Complete this form to contact Your Article Galaxy Experts today.